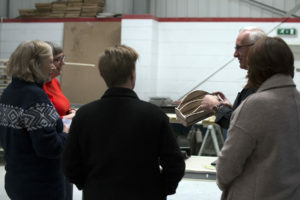 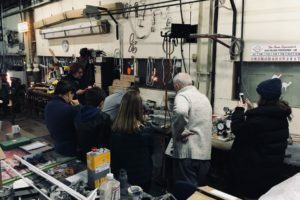 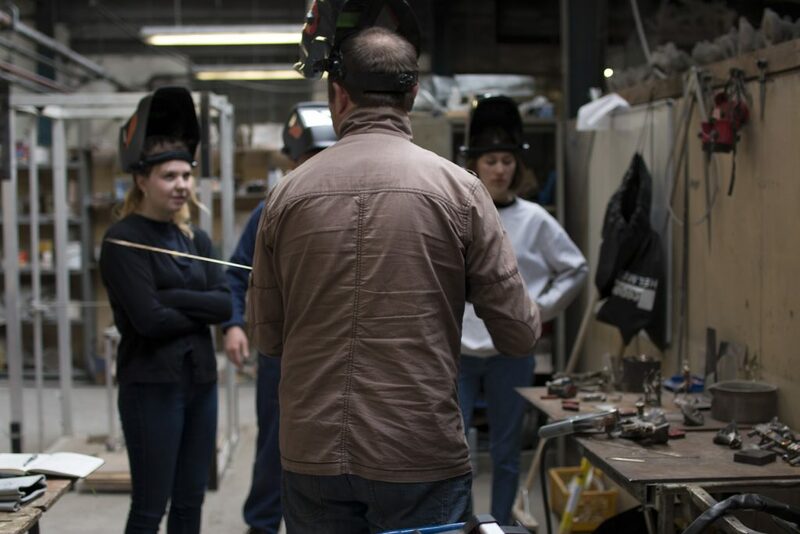 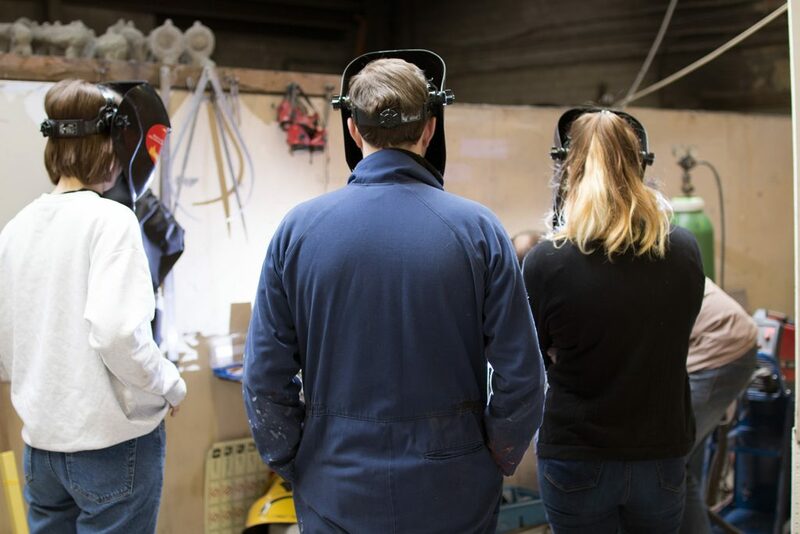 Led by artist and welder Paul Kennedy and hosted by The Sculpture Foundry this three hour taught session will give you a practical introduction to the basics of MIG and TIG welding. 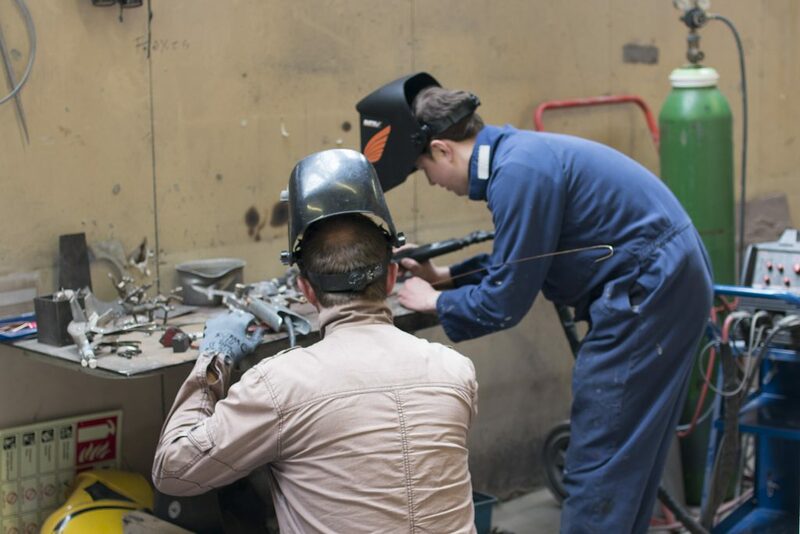 During the workshop you will learn about the differences between MIG, arc, gas and TIG welding; what you can and can’t weld, what process best suits what material and how to safely use them. 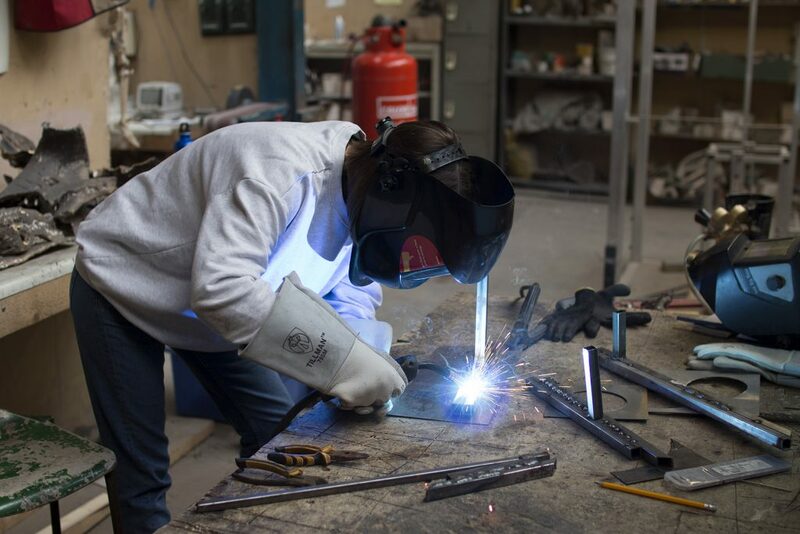 You’ll be introduced to all the basics, from how to set up and use equipment, to how to prepare your work and how to achieve good, consistent welds. 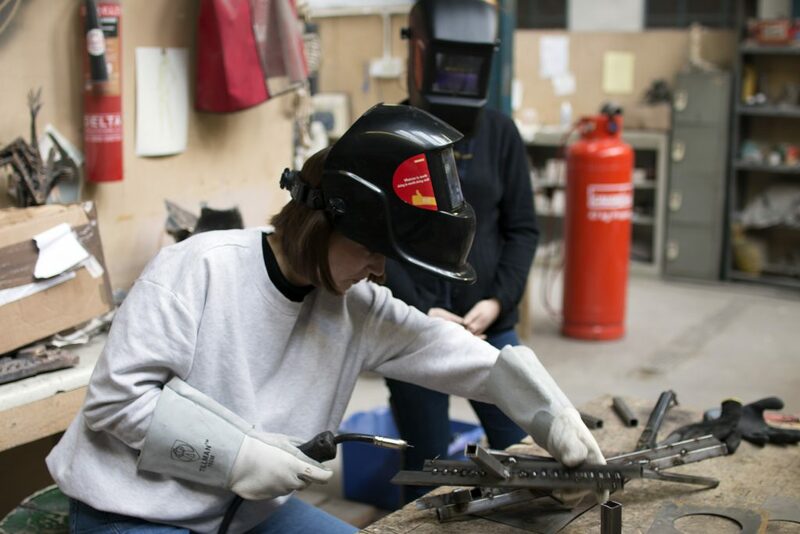 You’ll also have an opportunity to put the theory into practice and get hands on, trying out both MIG and TIG for yourself.